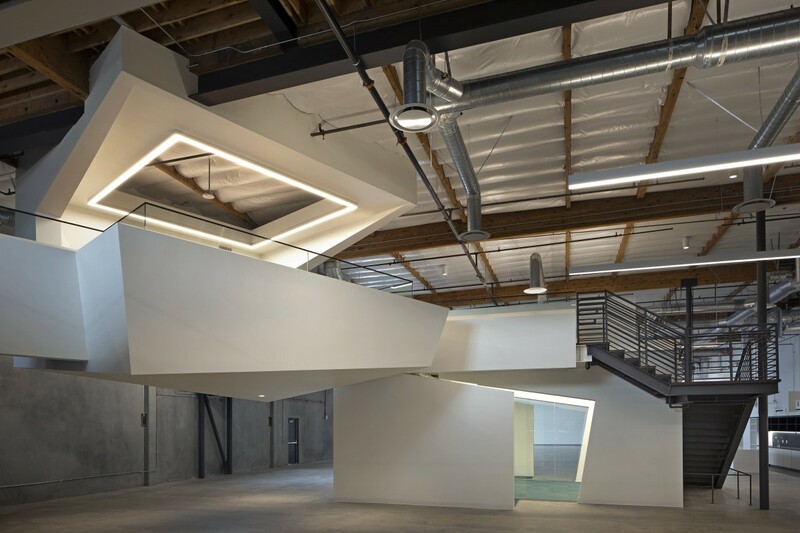 Formerly Nike’s secret showroom, this large warehouse space will retain its ultra high ceilings on the ground floor, with the exception of a mezzanine along one wall. A unique hanging conference room connects to the mezzanine offices and a private balcony via floating bridges. 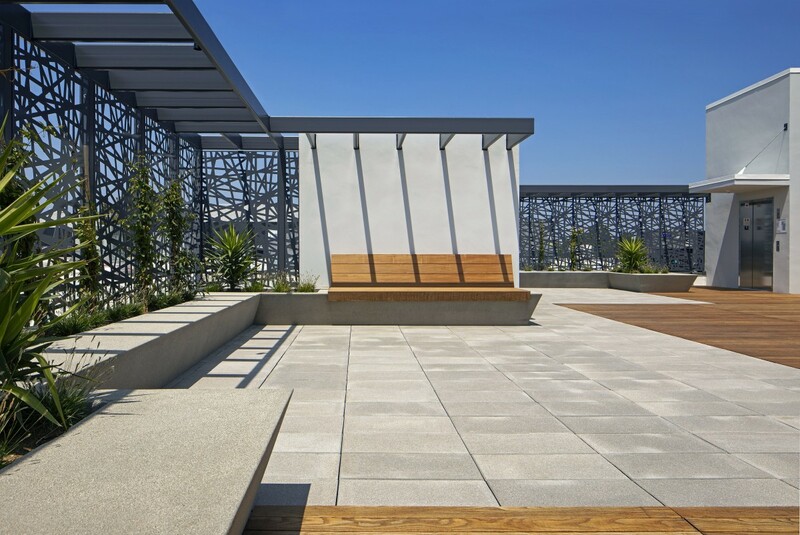 The tenant will also gain access to a new rooftop deck with an outdoor kitchen and picnic tables.